Not a bad emulator, but the sound is a bit off. Also, Streets of Rage play at a weird speed?.. 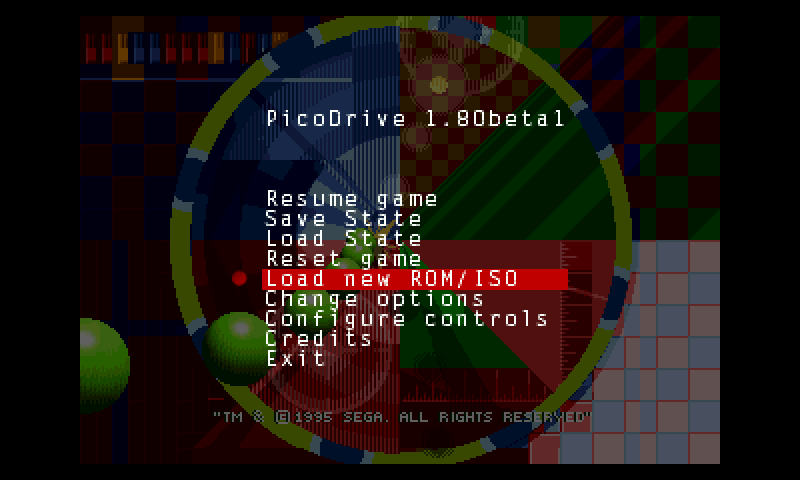 Anyway, this + md.emu should cover most games. hello, how to use nubs? in configuration it is written "nub0" and "nub1", htere is certainly an reason. I seem to be having problems with the TV-out. any advice? Haven't had any problems with this yet, so love it!